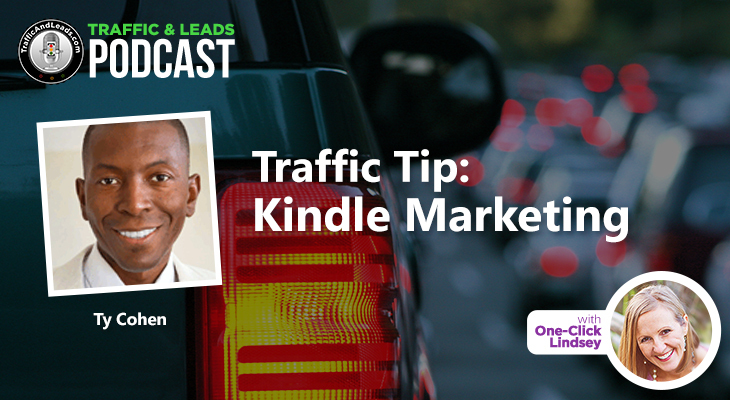 Step by Step Kindle Marketing with Internet Marketing Expert Ty Cohen. Some of you may have already heard of our guest today, because he is an internet sensation. Ty Cohen is an accomplished publishing expert, internet marketer, personal development coach, mentor, internationally known speaker, former morning talk show radio personality and author who took a major financial gamble by quitting his corporate job and starting his own business. 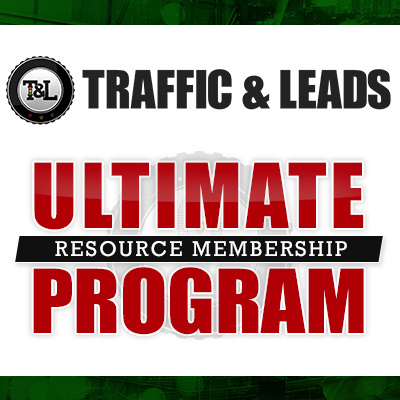 That business became an online and offline success, generating millions of dollars in sales and totally transforming Ty’s life as well as the lives of countless others. Over the last eleven years, Ty has taught tens of thousands of individuals how to successfully market, promote and sell their books on Amazon’s Kindle direct publishing platform, using the very same system that allows him to generate upwards of 50,000 dollars a month with KDP Publishing. Using a unique combination of tested and proven methods and resources, Ty’s goal is to educate and empower individuals with the tools needed to operate a successful business. Today, Ty is going to walk us through his process of self-publishing and how anyone can find the same success by following in his footsteps. His strategies are invaluable for entrepreneurs with digital products to sell. You will also learn how kindle marketing can help you regardless of the business you are in. Listen in! How to use Kindle self-publishing to generate lucrative income and as a way to generate leads for you business. What a call to action is and how kindle marketing helps you generate sales and traffic to your site. How to put together your first ebook. What kind of results you can expect with Amazon. Pricing and sales strategies for your product. How to find your niche market in a competitive world. How to use Google keyword planner effectively. Determine if your idea is worth the effort. Why people are buying Kindle ebooks. How to use Amazon’s credibility to your advantage. The differences between men and women in how they search. How to get your first reviews on Amazon. The costs involved in creating an ebook. How to outsource and leverage creative content, and more! Thanks for joining us again this week. If you have some feedback you would like to share, please leave a note on the comment section.